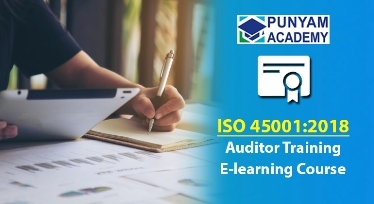 This ISO 14001 internal auditor training e-learning course is specifically designed to learn how to audit the processes of an ISO 14001:2015 Environmental Management System (EMS). 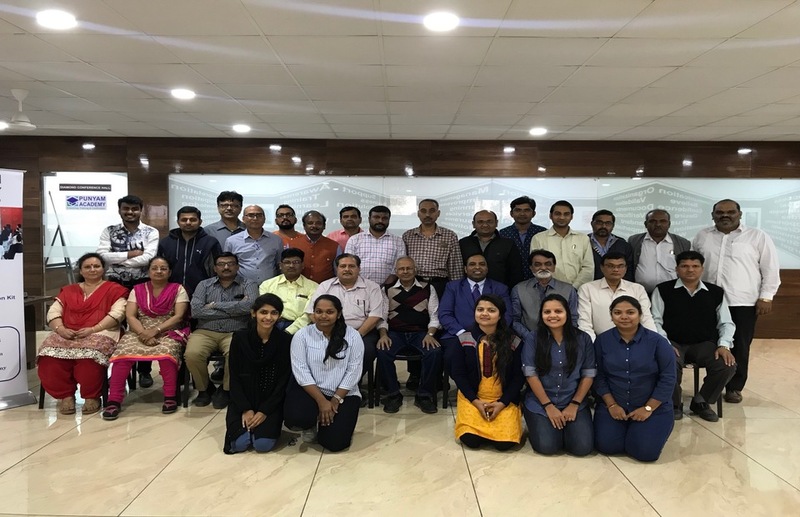 The ISO 14001 Auditor Training Online Course is developed to teach ISO 14001 internal auditing skills and the techniques to measure the effectiveness of an Environmental Management System through an internal audit. 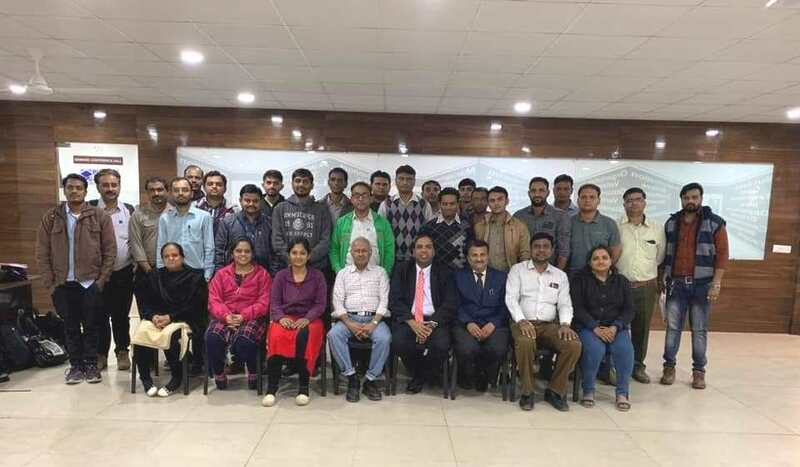 This ISO 14001 auditor course helps the company employees to qualify as 'Internal Auditor' for environmental management system based on ISO 14001:2015. 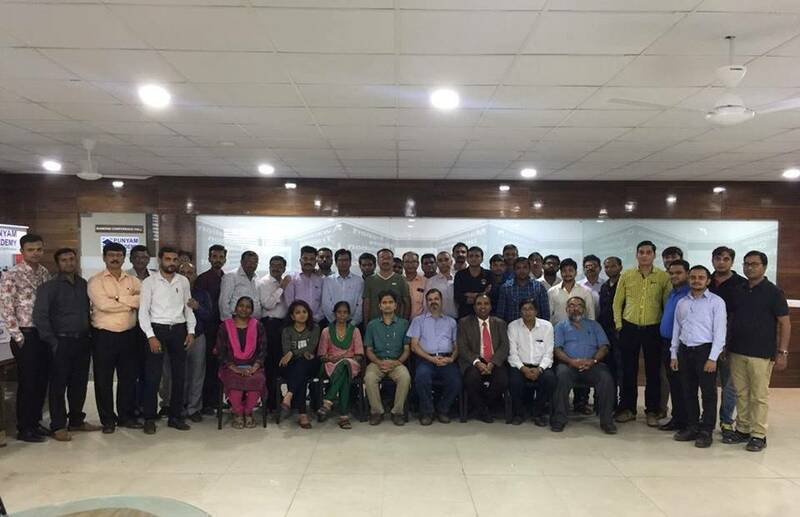 Upon completion of this ISO 14001 internal auditor training e-learning course, participants will learn how to initiate an audit, prepare and conduct audit activities, compile and distribute audit reports and complete follow-up activities and get ISO 14001 auditor certification online of trained ISO 14001 auditor. 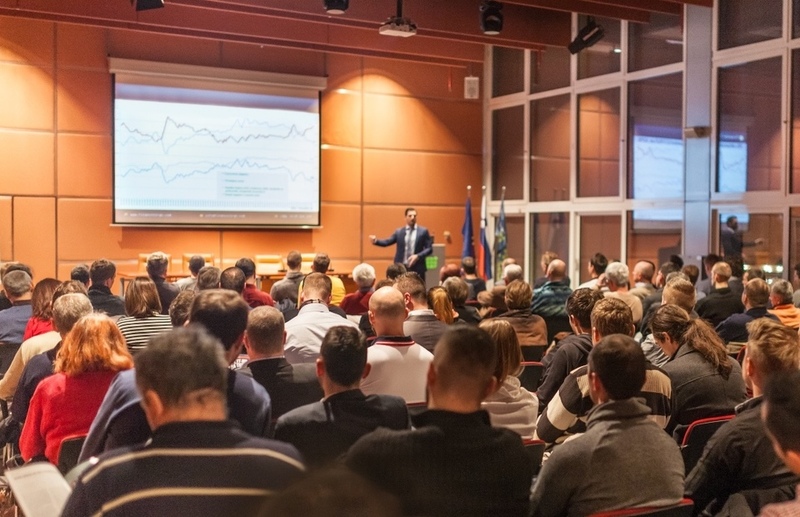 There are total six sessions given as ppt presentation with explanatory audio to understand the subject. Session 1 : Overview of ISO 14001:2015. Session 2 : Requirements of ISO 14001:2015 Environmental Management System. Session 3 : Documented Information for ISO 14001:2015 Implementation. Session 4 : ISO 14001:2015 Internal Audit Process. Session 5 : ISO 14001:2015 Audit Records. Session 6: Environmental Aspect – Impact, Objectives & Plan. For all the above listed sessions, handouts are given in more than 135 pages in pdf format. 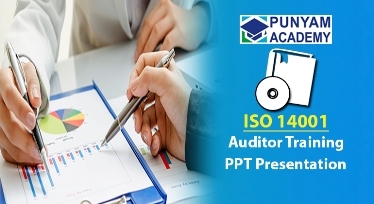 The participant of this ISO 14001 internal auditor training can download and save the handouts in their computer or print or read them offline to get detailed knowledge of all the six topics listed above. 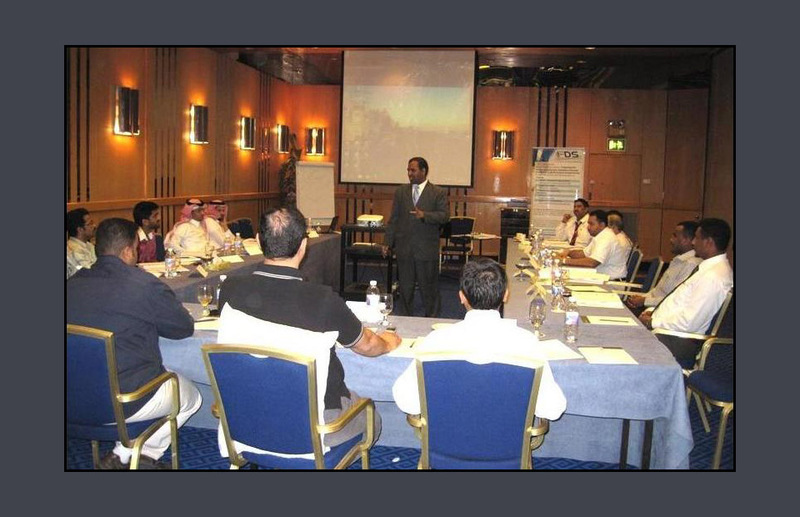 The knowledge gained from this ISO 14001 auditor training helps the participants to get prepared for final audit. In this course, total six session exams and one final exam are given. 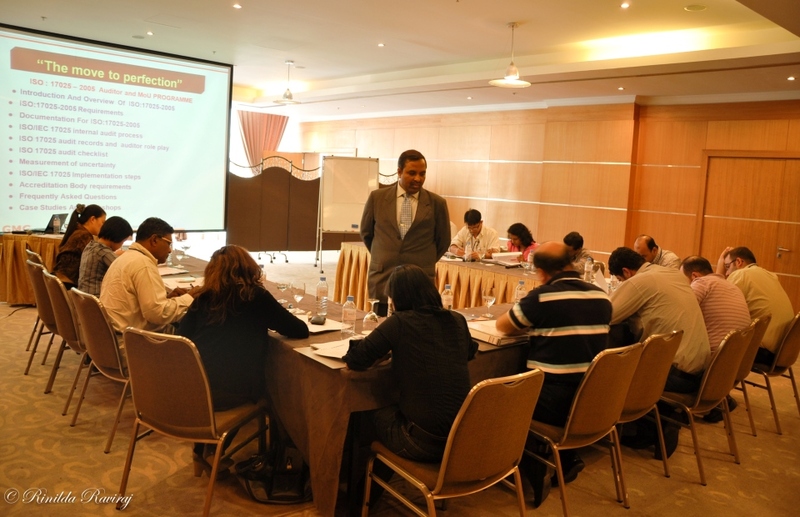 After passing the exams, the participants can download and print their ISO 14001 auditor training certificate. 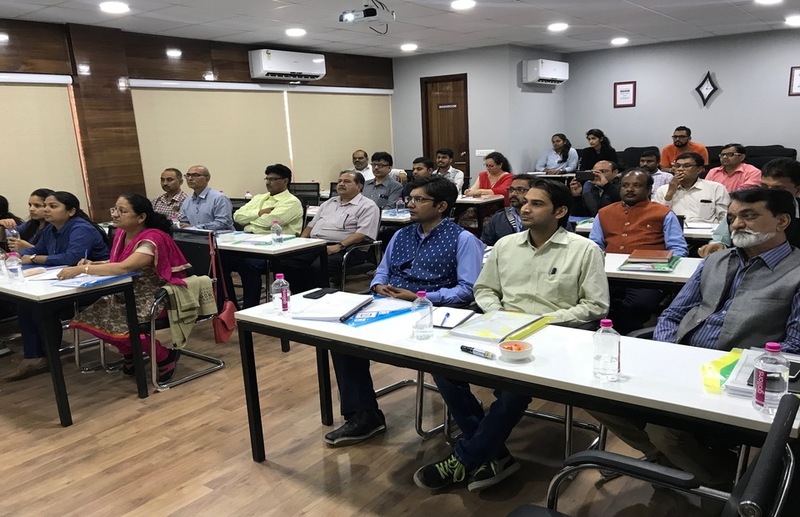 A complete set of more than 700 audit questions, ISO 14001:2015 requirements-wise as well as department-wise, are given as a ready tool to perform internal audit. 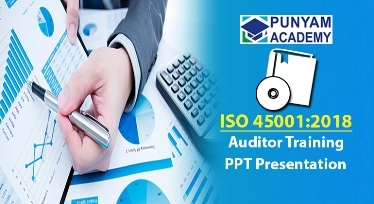 This ISO 14001 auditor certification online also helps in preparing for final audit. Participants can download it for future reference and use it during audit process of organization. Familiarize yourself with ISO 14001:2015 Environmental Management System (EMS). Understand the Plan-Do-Check-Act Cycle of EMS requirements. Familiarize yourself with the high level structure and the framework of EMS. Understand the ISO 14001:2015 EMS requirements and sub-clauses. Understand organizational issues and context of the organization. Understand the needs and expectations of interested parties. Know about the leadership, planning, and support clauses. Know about the operation and performance evaluation clauses. Understand how improvement can be achieved in the organization. Understand, maintain and retain documented Information list. 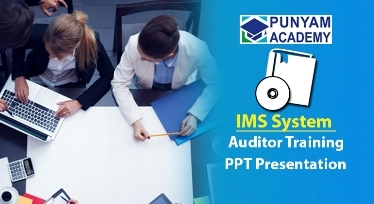 Get the knowledge of internal auditing and use of audit checklist. Understand the processes involved in auditing. 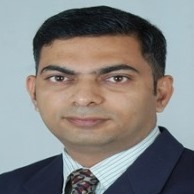 Know about the types of auditing and questioning techniques. Understand how to prepare and maintain internal audit records. 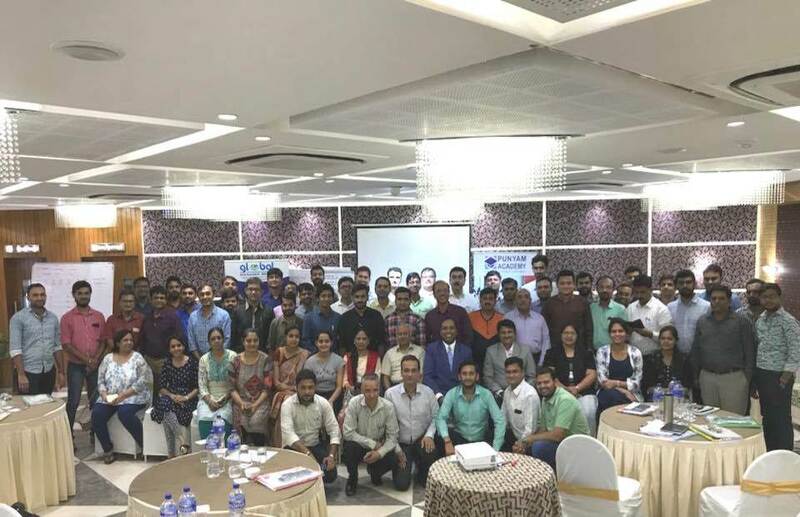 Understand the new concepts of risk management and risk evaluation techniques. 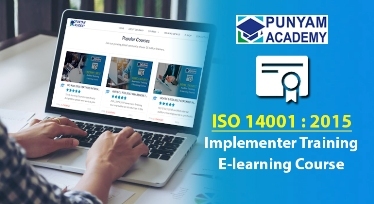 This course is developed and brought to you by Punyam Academy, an ISO/IEC 17024 accredited training provider company, which offers various e-learning as well as classroom training courses for working professionals, college students, and other individuals for enhancing their career to new heights. Our e-learning courses help them to succeed in today's competitive environment, to renew licenses, and to update, strengthen and add quality to their existing knowledge and skills. Our courses are also useful for those who want to get certification, or start a new profession. 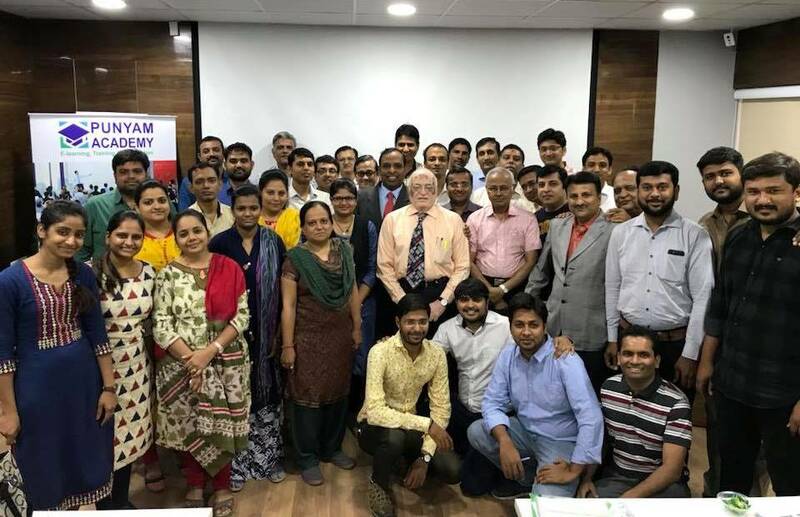 This course has been created by a team of our consultants having experience of more than 25 years in ISO and management consultancy in more than 35 countries across the world, as well as designing and conducting various e-learning courses and training programs in convenient and cost-effective ways. If you are a working professional, or a student, an entrepreneur, or an individual looking for certified ISO 14001 auditor training online, Enrol Now! For details of the authors, trainers and instructors experience and background, please visit our trainers page. They have very rich experience on the subject. This e-Learning course is provided with study materials and you can read it after your log in or download (PDF format). Use the study materials to reinforce key points and to keep a reminder of what you already learned as well as you can save it in your computer for future reference. The access of this study material is removed after exam is cleared and on line certificate is prepared for the student. 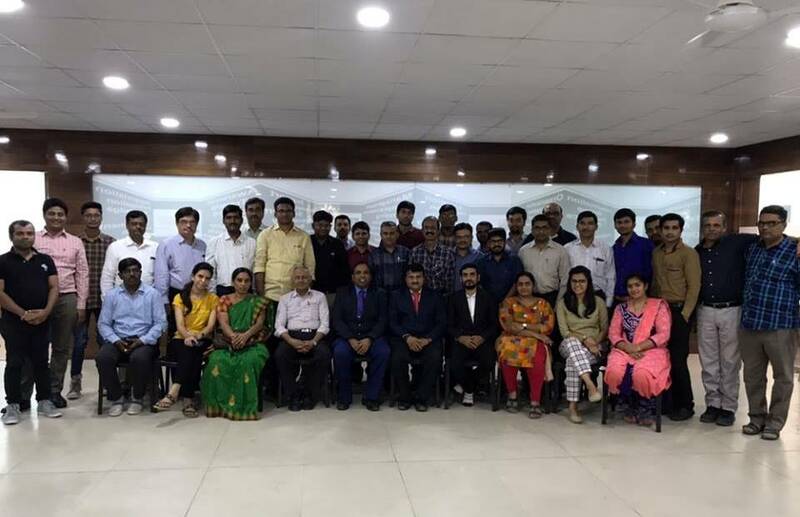 After completing the session and passing each session examination the student can appear for final exam. Once the final exam is cleared then it is considered a end of course. The training certificate is ready on our LMS and student can print it or save the training certificate. It is also available for verification by entering the name and certificate number. 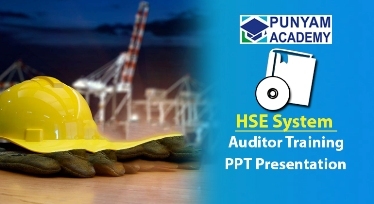 ISO 45001:2018 awareness and auditor training kit contains more than 340 editable ppt slides. These editable ISO 45001 ppt presentation slides address all elements of Occupational Health and Safety Management System. 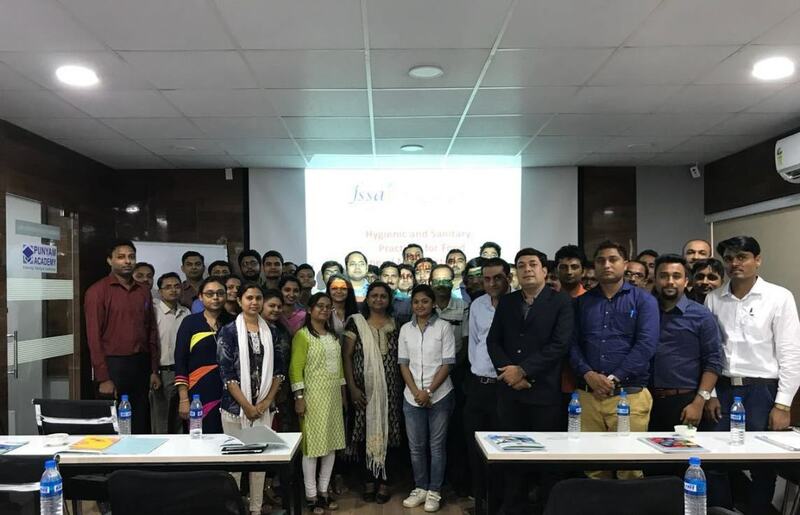 ISO 14001 Implementer Training E-learning Course will give a basic idea about the ISO 14001, benefits of implementing Environmental Management System, its procedures and much more.